Guys, this week on Best of, 2Ks are just not enough. 3Ks? Not even close. And we’re not settling for 4Ks either — this week, we want it all, the full five, the team wipe, the Ace. 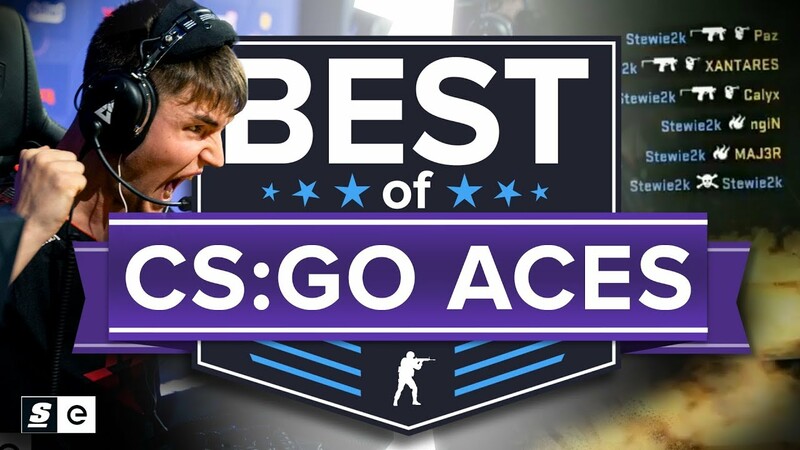 We’re bringing you guys the best Ace Clutches, the best Pistol Aces and everything else in-between. But before all that, we need to get something out of the way. We have to acknowledge the absolute legendary Aces in CS:GO history. If you’re new the the game, these are required viewing. But if you’re already a CS:GO guy or gal and you’ve seen them a million times, well, the plays are so good let’s make it a million and one.